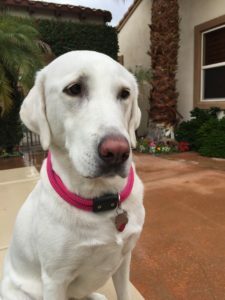 There are only a few things you need to start properly training your dog; a good attitude, something your dog finds rewarding (like treats), and a good leash and collar. 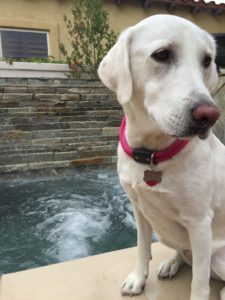 Recently, I started using the leash and collar by Atlas Pet Company for my yellow lab, Callie. Callie loves it and so do I.
I suggest using a harness when walking your dog, especially if you have a dog that pulls on the leash. 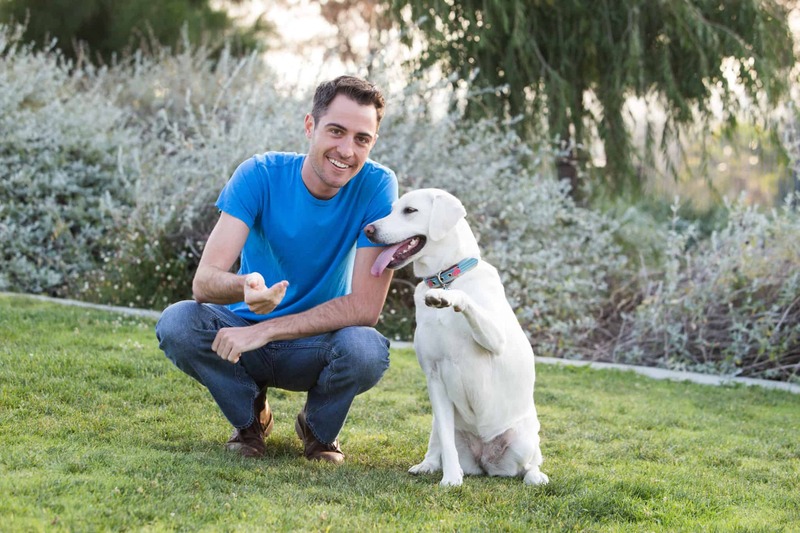 Atlas Pet Company’s “Perfect Collar” is, as you may expect, perfect for those who walk their dog with a harness. It comes in four fixed sizes. To place the collar on your dog, slip the Perfect Collar over your dog’s head. You can take the collar on and off with ease. Pro Tip: If you crate your dog, ensure your dog is naked in the crate. Your dog should not wear a collar, harness, bandana, or anything that could get caught in the crate. Each year, a number of dogs suffocate from their collar or harness getting caught in the crate. 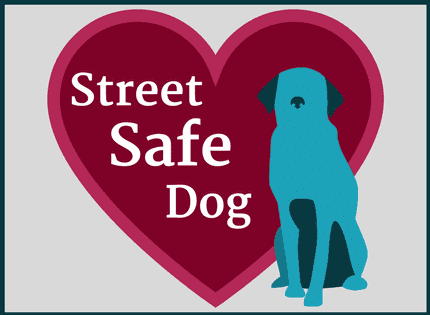 See how to keep your dog safe from the dangers of the road by clicking here. 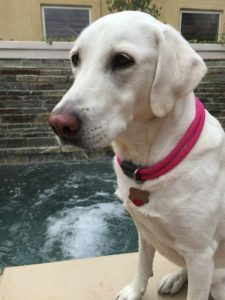 Callie The Lab modeled The Perfect Collar (pink). The Perfect Collar has been incredibly durable thus far. 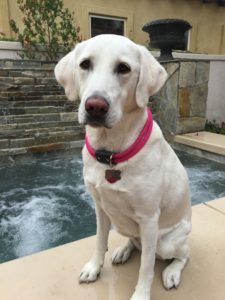 As you know, Callie and I are very active as I use my 3 Pillars to a Better Dog to keep her healthy and happy. We hike, swim, or run each day. Fortunately, Atlas Pet Company provides a Lifetime Warranty for their products. I’ll let you know this collar can withstand all of Callie’s adventures! Their collar comes in 6 colors. I got the pink one for Callie so she stops getting confused for a boy when we are out and about. ha! I have said it once, and I will say it a hundred more times, don’t use a retractable leash. They are terrible for training and are not safe. You just need a standard, fixed length leash. I was a little worried about getting their “Perfect Leash” because it is 5-feet, as opposed to the 6-feet I am used to. However, this leash has been my favorite leash I have used to date. My two favorite things about this leash are the weight of the leash and the clipping mechanism. The leash is very light – I don’t know the exact weight, but it feels great in my hand. 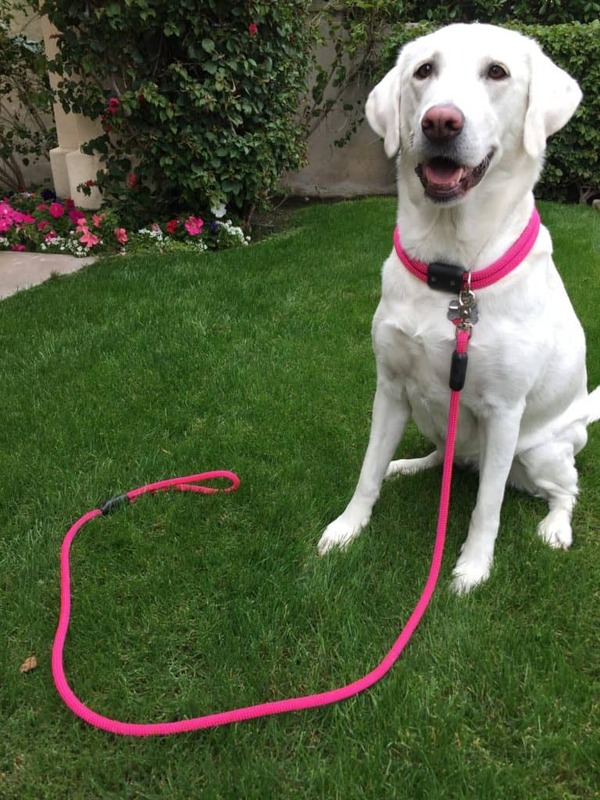 Other durable leashes are incredibly heavy and on long walks or hikes can become a nuisance. Additionally, it makes holding this leash much easier when Callie is running around. 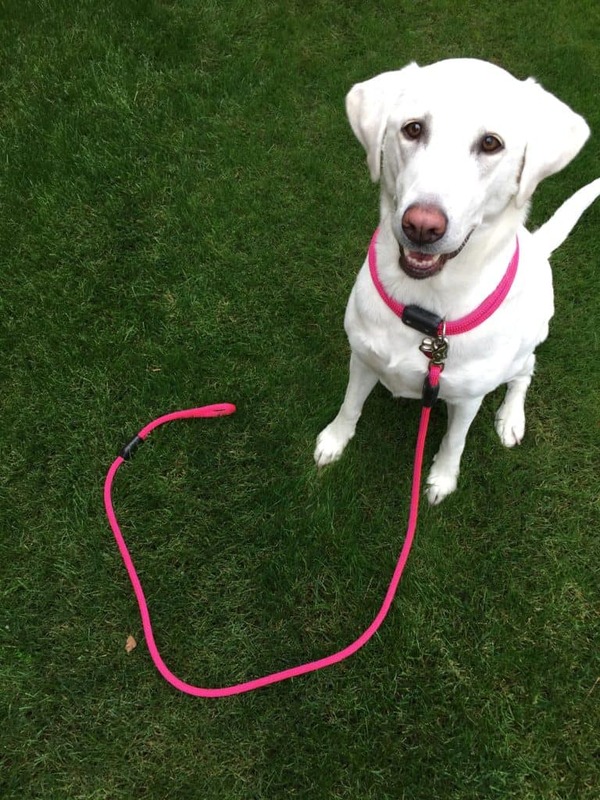 The clipping mechanism acts as a claw which makes fastening the leash to the collar a breeze. 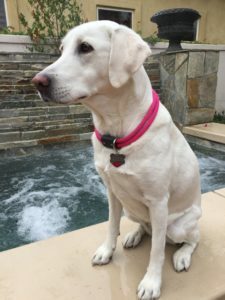 According to Atlas Pet Company, their Perfect Leash can stand 1,000lbs of pressure, is engineered for both wet and dry conditions, and comes with a Lifetime Warranty. 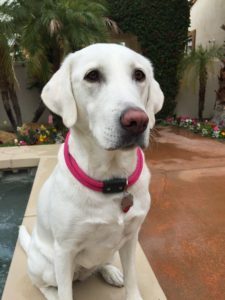 If you decide to upgrade your collar and leash with Atlas Pet Company, please visit their website.